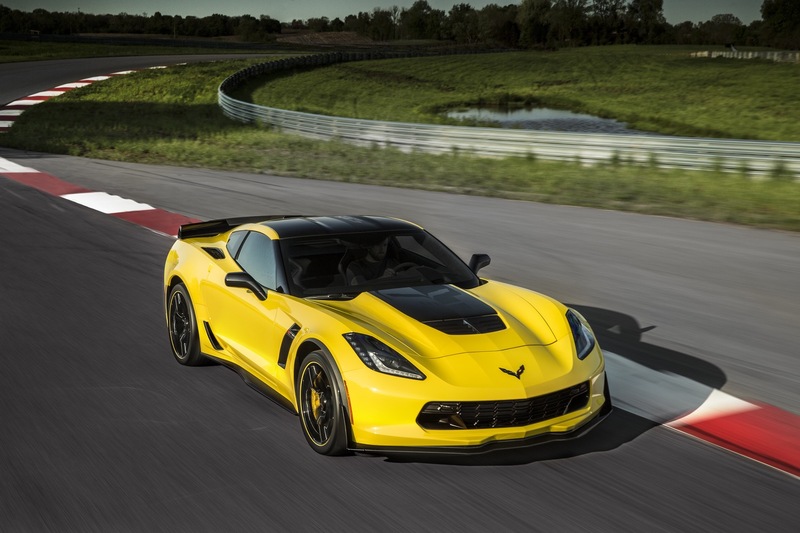 Introduced for the 2016 model year, the Z06 C7.R Edition pays tribute to the Corvette Racing C7.R racecars. 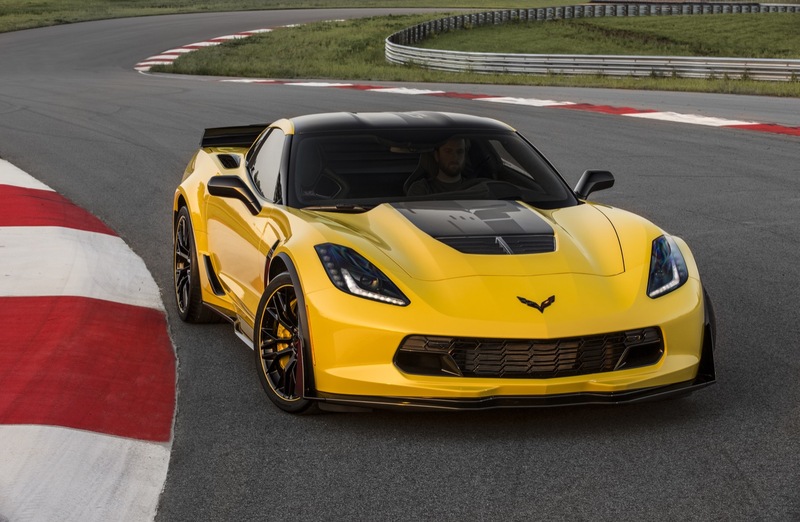 The special edition model is offered in Corvette Racing’s signature yellow – or black – with coordinated exterior and interior accents. 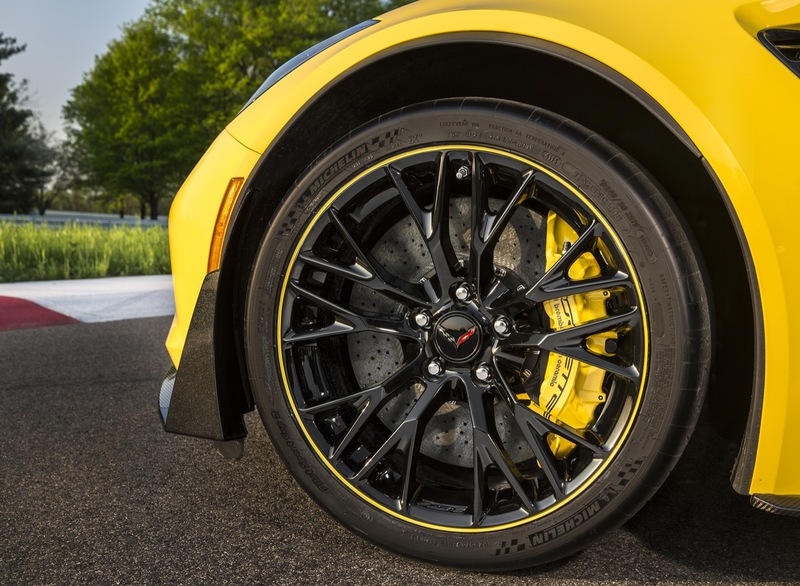 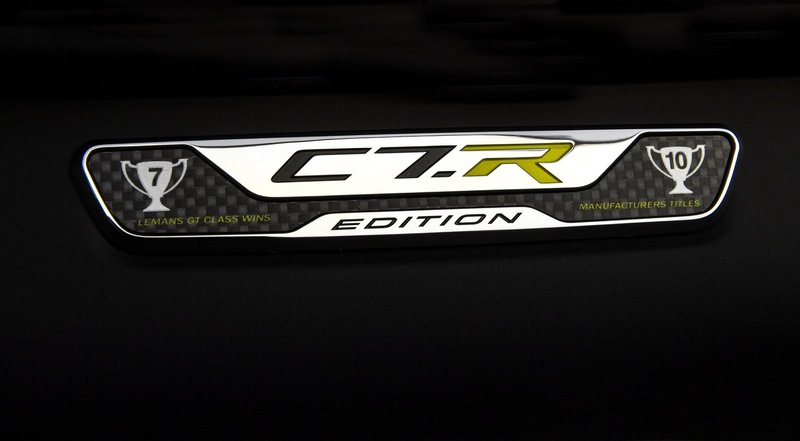 All C7.R Editions will come with the Z07 Performance Package with carbon ceramic brakes, and a specially-serialized vehicle identification number. 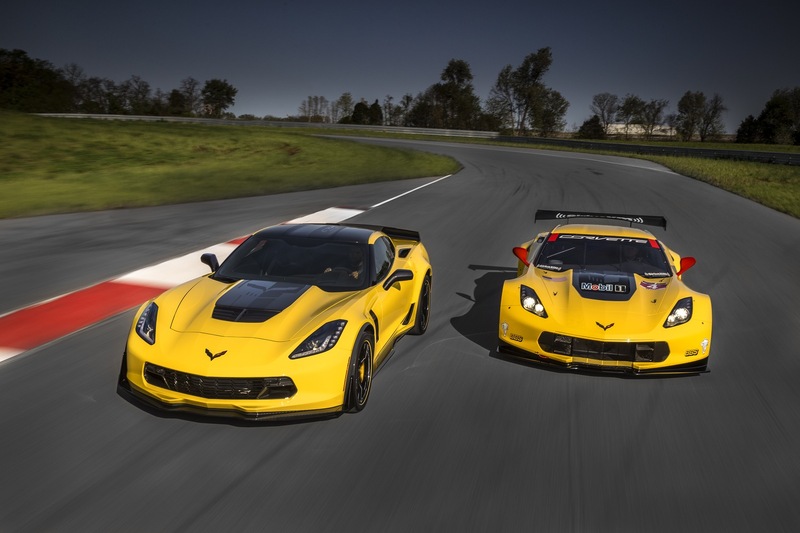 Corvette Racing’s legacy and technology were a significant influences on the development of the Corvette. 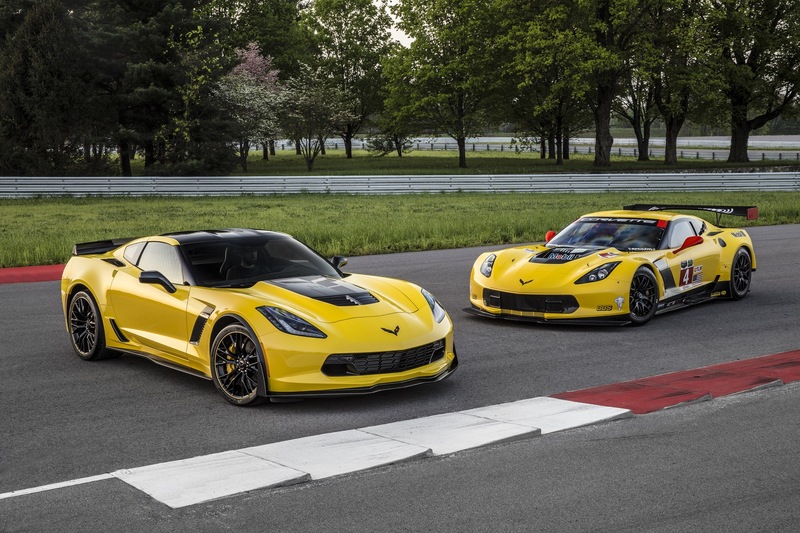 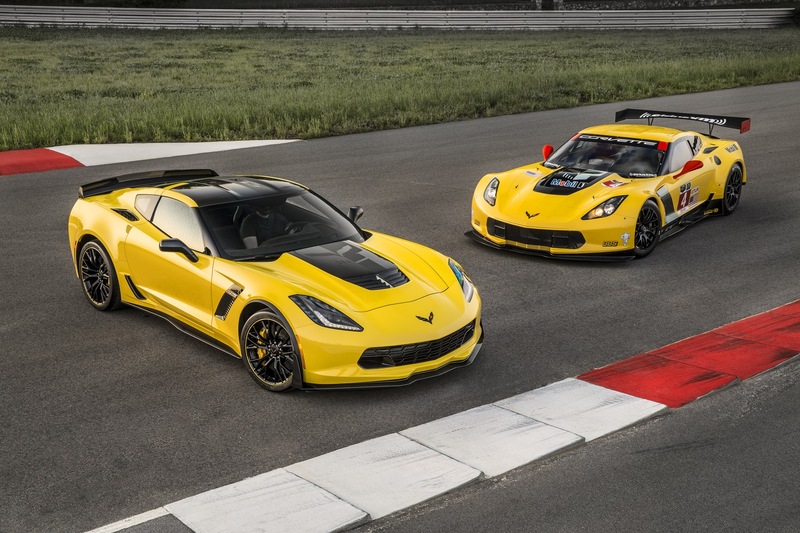 Z06 and the new C7.R Edition honors the link between the racecar and the production model. 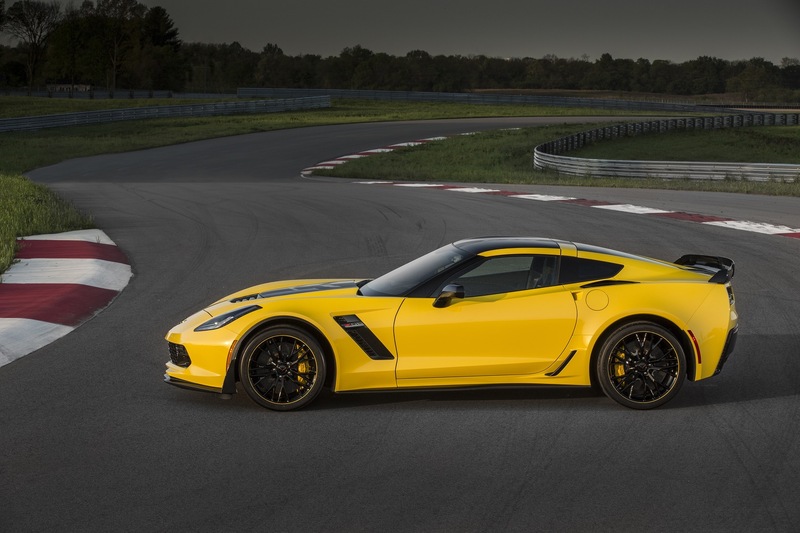 Only 650 units of the 2016 Corvette Z06 C7.R editions have been built for global sale. 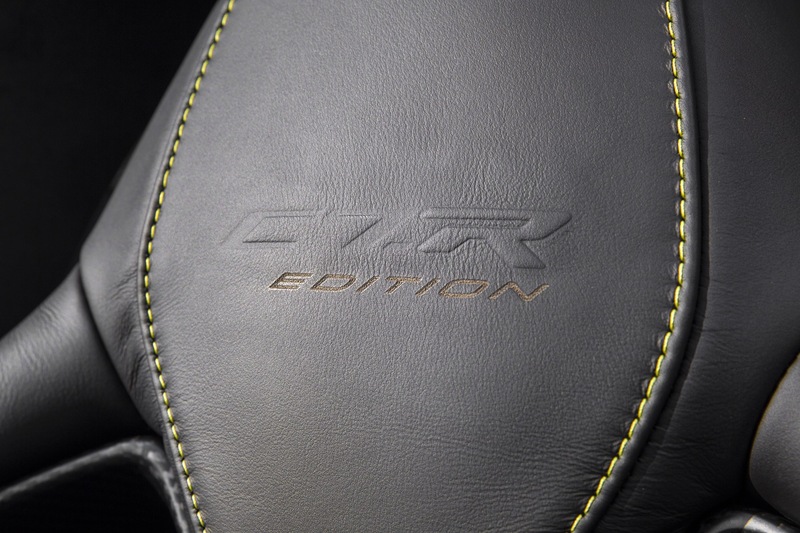 Of the 650, 23 have been confirmed for sale in the Middle East market.